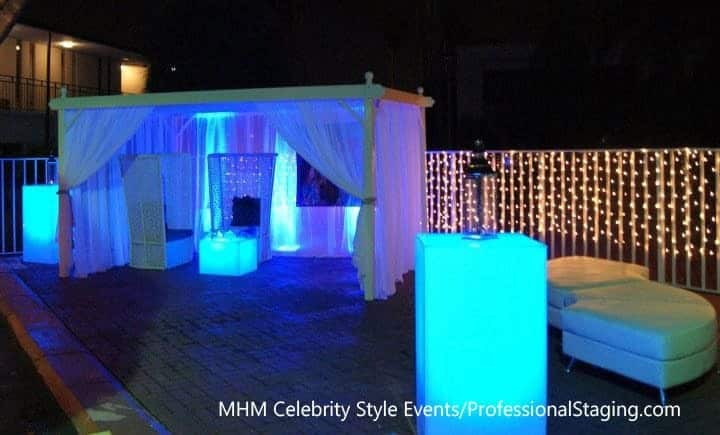 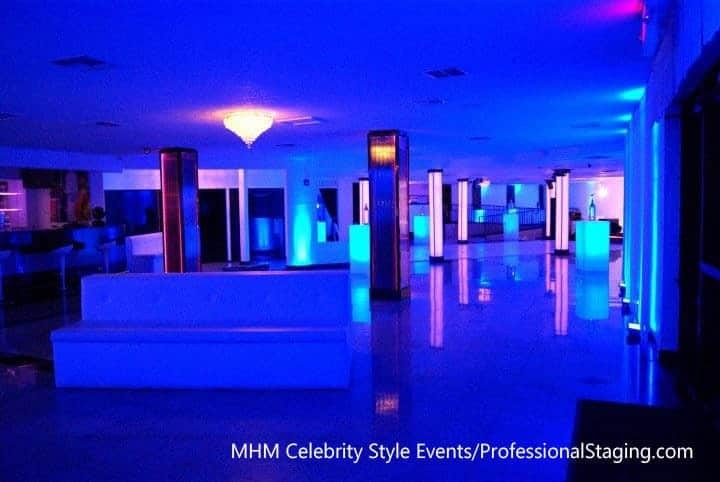 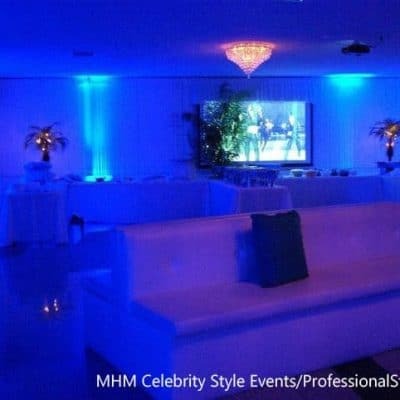 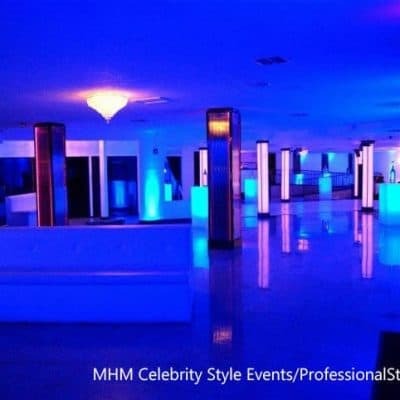 MHM Celebrity Style Events was formed with one aim in mind- to produce the best possible client experience in the world of entertainment. 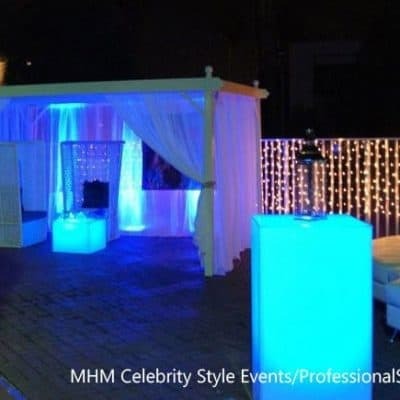 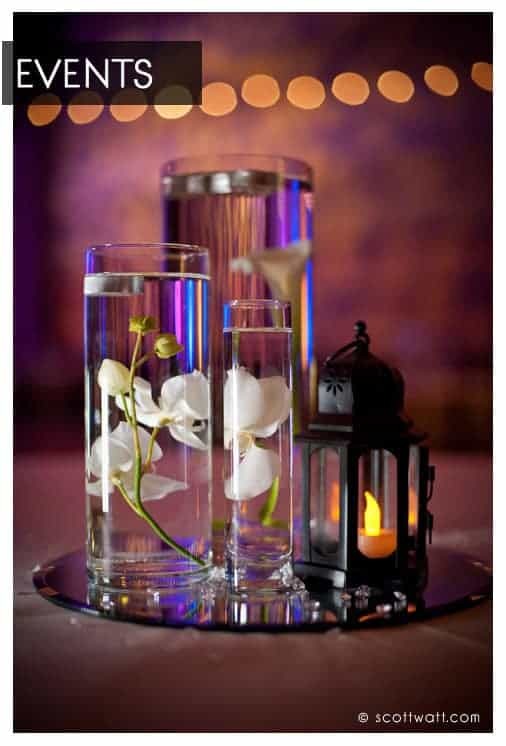 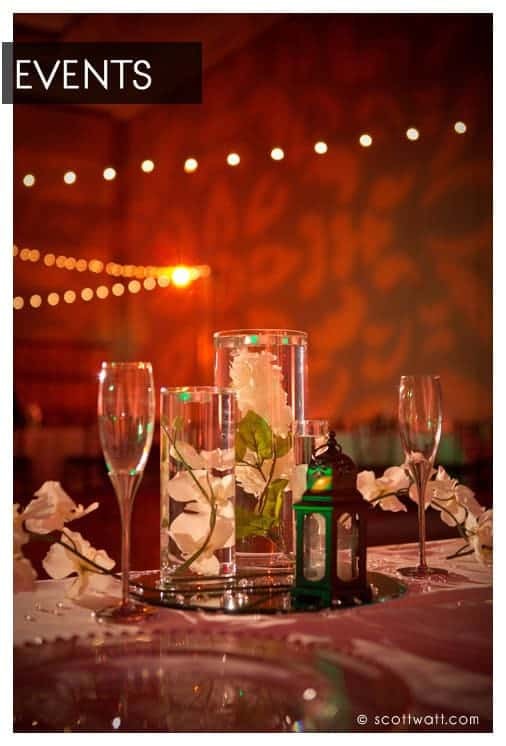 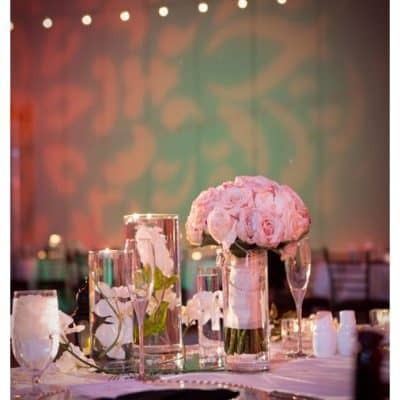 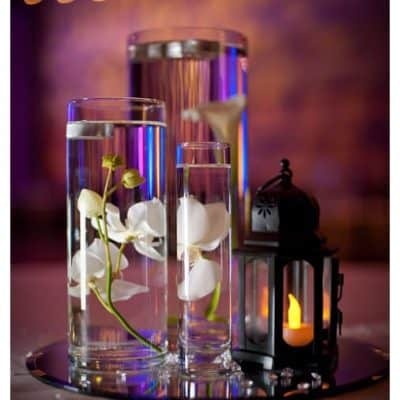 We specialize in providing top quality, unique event experiences for our clients. 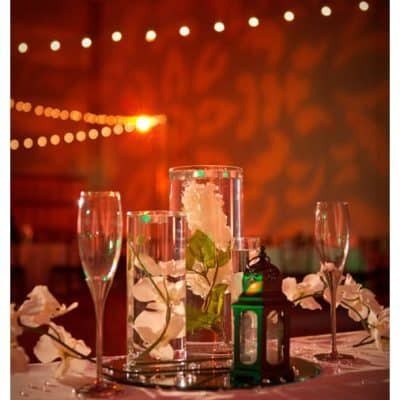 We offer an extensive range of packages and experiences which we are constantly evolving and offer a unique party planning and concierge service. 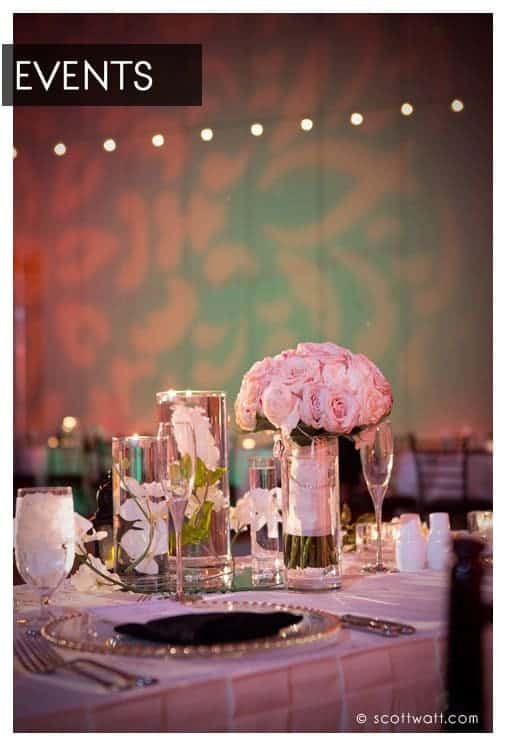 No event is too large or too small for our team. 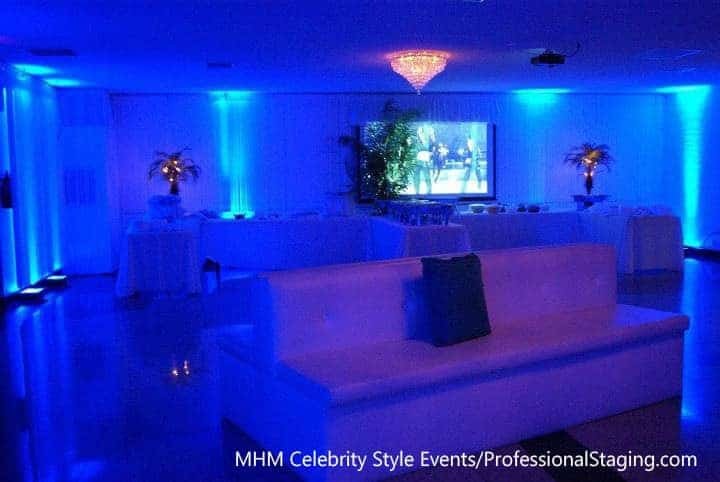 Past clients include: The Orlando Convention Center, celebrities, professional athletes, fortune 500 companies and even international royalty.